Every successful business district needs to be a desirable place for both businesses and their employees. 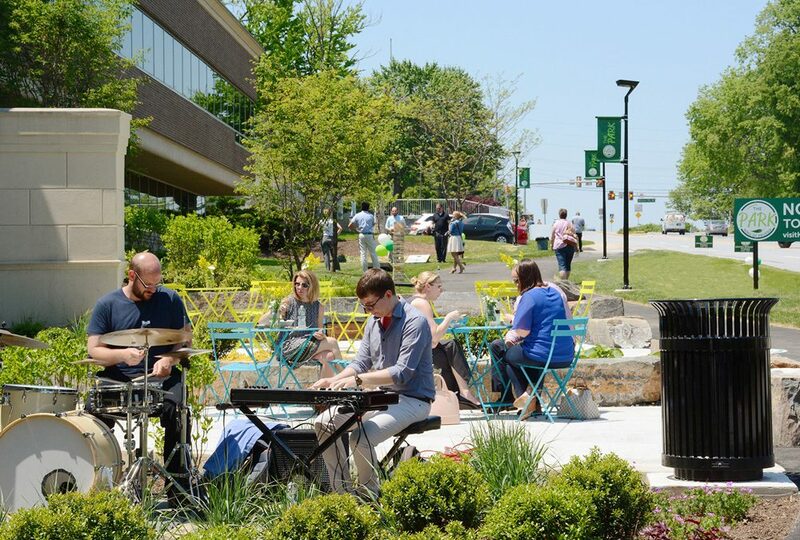 With this in mind, the King of Prussia Business Improvement District has set out to make their area more people-friendly by creating a “cohesive, continuous, active and beautiful” connector for their community. Working with landscape architecture firm Ground Reconsidered, their plan includes building “complete streets” that encourage active transportation while also transforming under-utilized private lawn areas into usable public spaces with sidewalks and pocket parks. These areas also require lighting for safety and to make them more usable for pedestrians and cyclists. 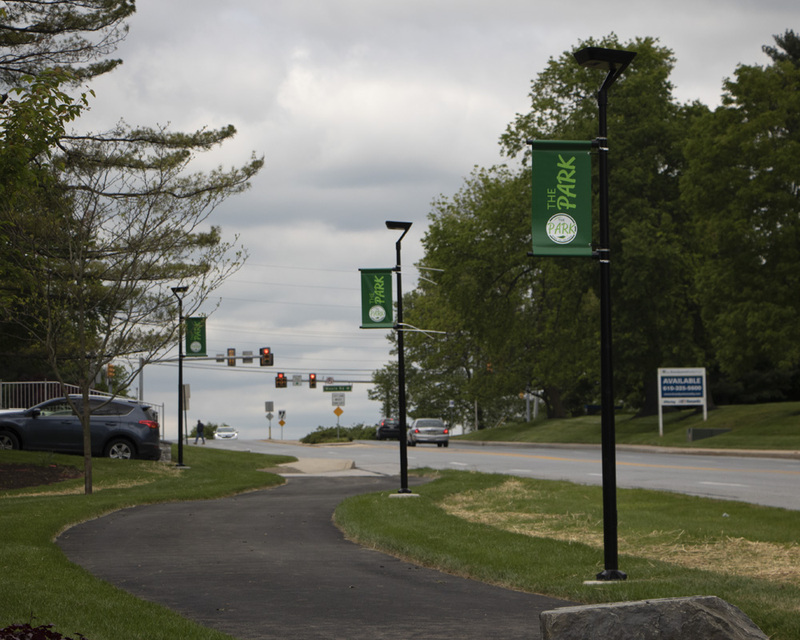 In a collaboration between King of Prussia Business Improvement District, Upper Merion Township, Pennsylvania Department of Transportation and 21 different private property owners, the first 450 foot linear pathway opened in 2017 and the Business Improvement District is hoping to finish more in the near future. 1. Minimized site disruptions: Without the need to trench for electrical wires, the lighting could be added with a much lower impact on the site. 2. Minimized install cost: No trenching and less remediation lowered the cost of adding lighting. 3. No ongoing costs: The lights generate their own power so there is no ongoing electrical cost. 4. 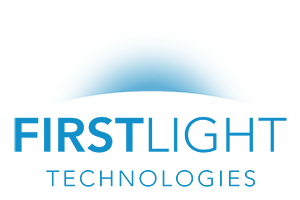 Elegant design: The final decision to purchase luminaires from First Light was made after visiting another successful project completed by First Light located at Logan Township, NJ. 5. Durability: The IPL has a copper aluminum frame with a TGIC powder coat, making it extremely durable and vandal resistant. 6. Performance: The IPL uses the best available solar technology to maximize efficiency and light output. This is combined with a smart controller that monitors and adapts to variations in environmental conditions so that the lights are always on when needed. 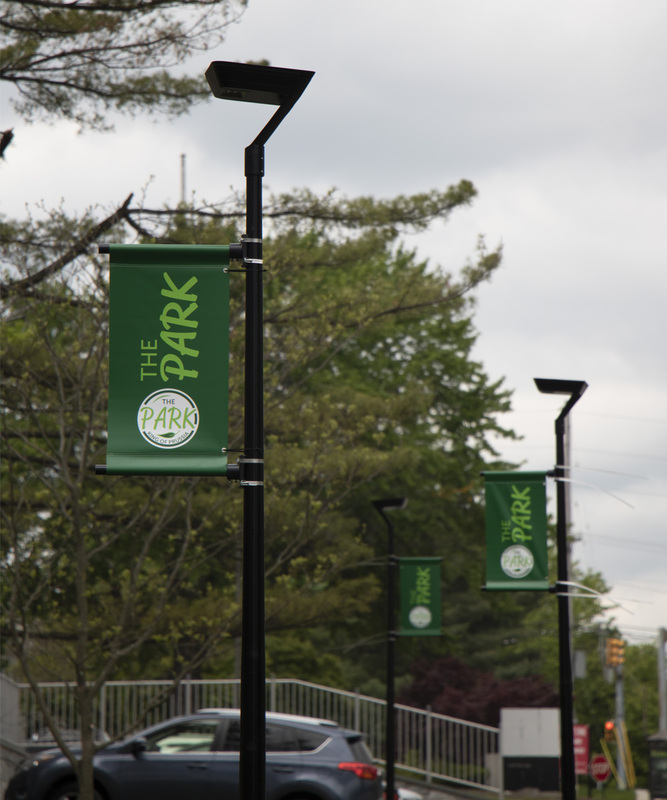 We’re thrilled that First Light’s self-contained, durable and smart solar technology has helped the King of Prussia Business District achieved an aesthetically pleasing, pedestrian friendly network that fosters further economic revitalization. We look forward to seeing the next phases of this project move forward!